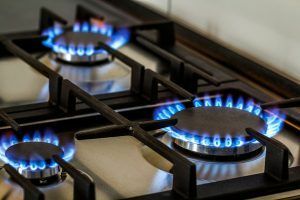 Natural gas is considered to be one of the safest and cleanest of all the fossil fuels for heating homes or powering machinery, but that does not mean it is free of any risk. Fortunately, there are many ways to prevent injury or accident. 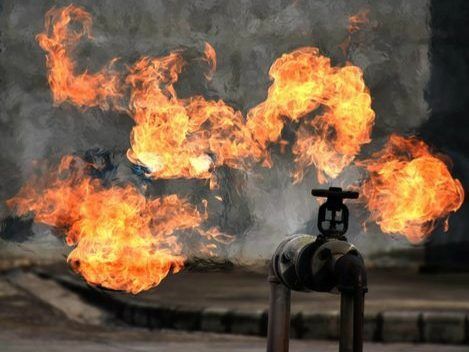 Natural gas is odourless and colourless, but contains an additive that makes it extremely pungent to our noses. Rotten eggs is the common comparison. If you smell rotten eggs when you shouldn’t, clear out of the area immediately and call the relevant service providers. Remove any clear ignition sources such as open flames or sparks. This includes turning off any equipment or vehicles in the area or using cellphone or any other electronics near the leak. Do NOT attempt to fix the leak yourself. When servicing natural gas appliances or lines indoors, be sure there is proper ventilation present. If possible, open all windows and doors before beginning the servicing. Clear the space around the appliance or line to remove potentially combustable materials. In the case of a leak, the gas needs to dissipate into the air keeping concentrations low. Ensure carbon monoxide detectors are also by the work area and are functional. Do NOT return inside to increase ventilation after evacuation. 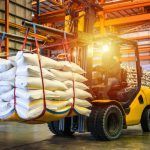 When any type of accident occurs, from carbon monoxide poisoning to an explosion or fire due to the mishandling or storage, an inspector must be notified immediately. Do NOT disturb any wreckage or article from the scene of the incident. Only do so to save a life or if it is in the interest of public safety. Handle the items removed at the direction of the inspector. 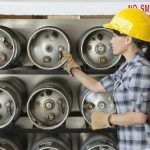 Project managers and employers need to ensure all personnel operating, installing, repairing or altering appliances and machinery involving natural gas are properly licensed and trained to do so. Simply handling natural gas requires a certificate as well. Ensure all safety precautions are taken that adhere to the regulations set out by the Technical Standards and Safety Act. 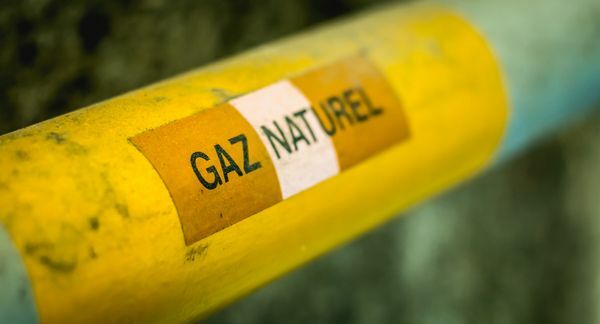 All employees on a worksite involving natural gas should be educated on how to identify a leak through sight, smell and sound, and the safety procedures that follow the discovery of a leak.